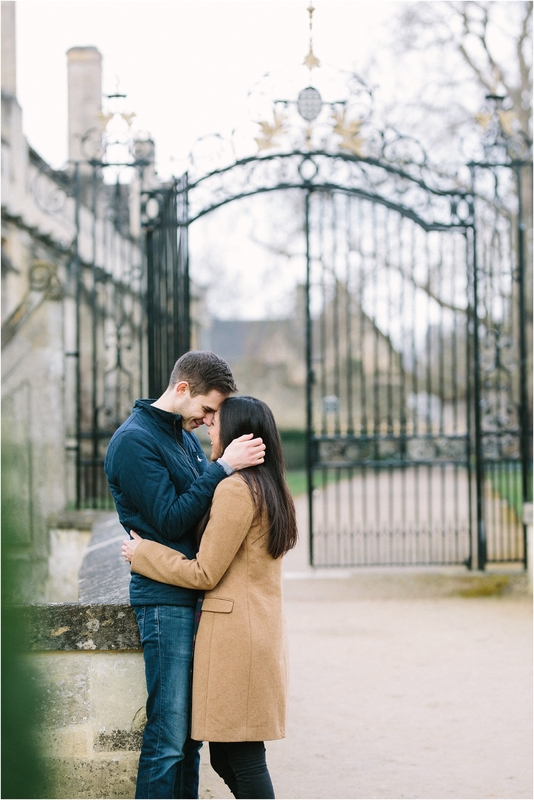 I cannot wait to share these photographs from Sam & Jen’s Oxford Magdalen College Engagement Shoot, and I’m even more excited about photographing their wedding there later this year. 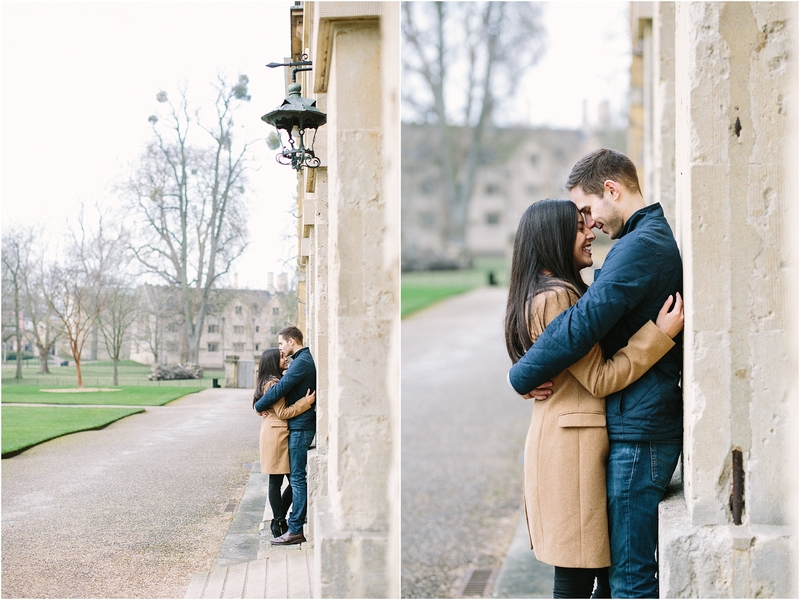 We met for their shoot in early spring to take a look at the college and oh what a beautiful venue it is. 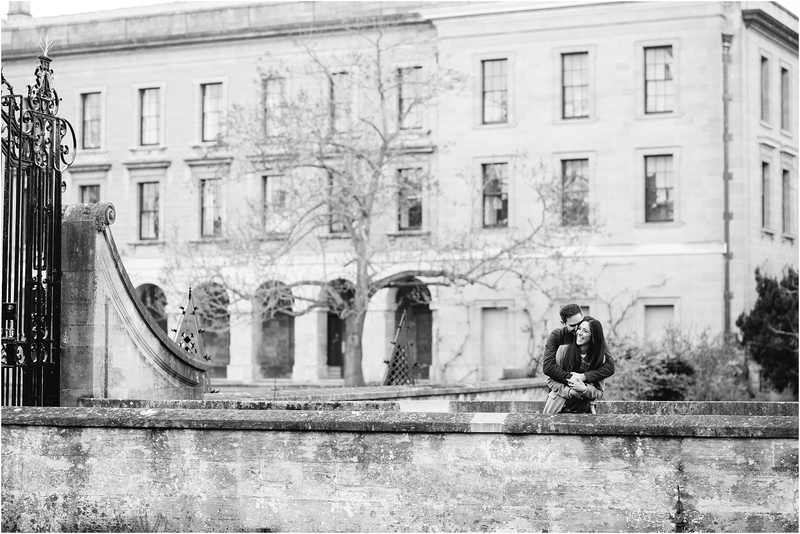 Creamy sandstone, elegant archways and stunning grounds, it’s a photographer’s dream. 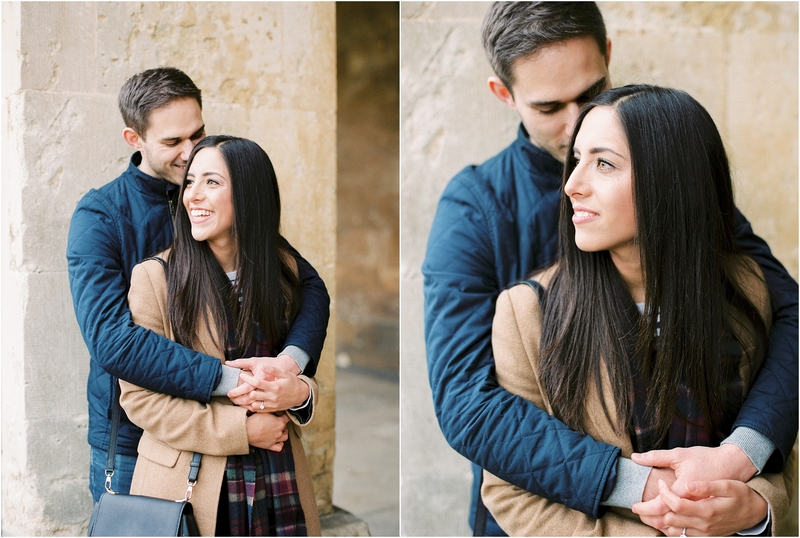 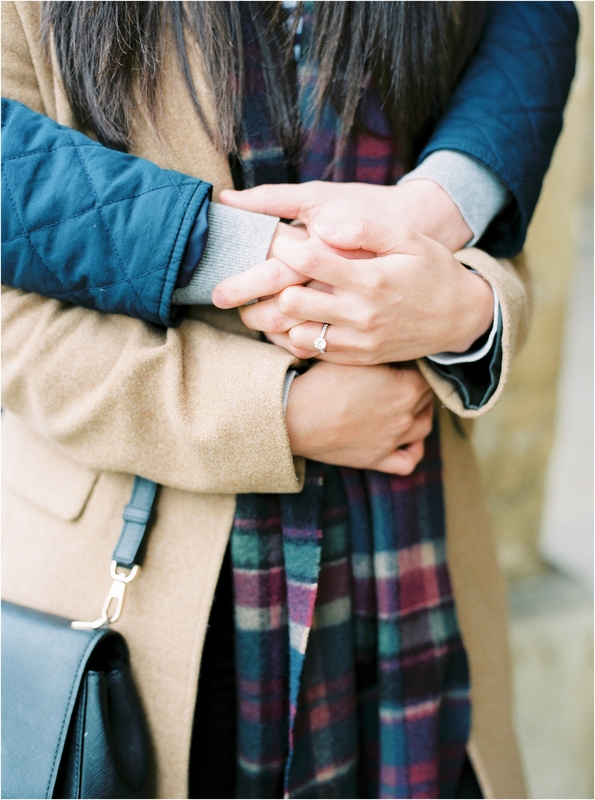 Magdalen College perfectly suits Sam & Jen because, as you will see for their photos, they are pure class. 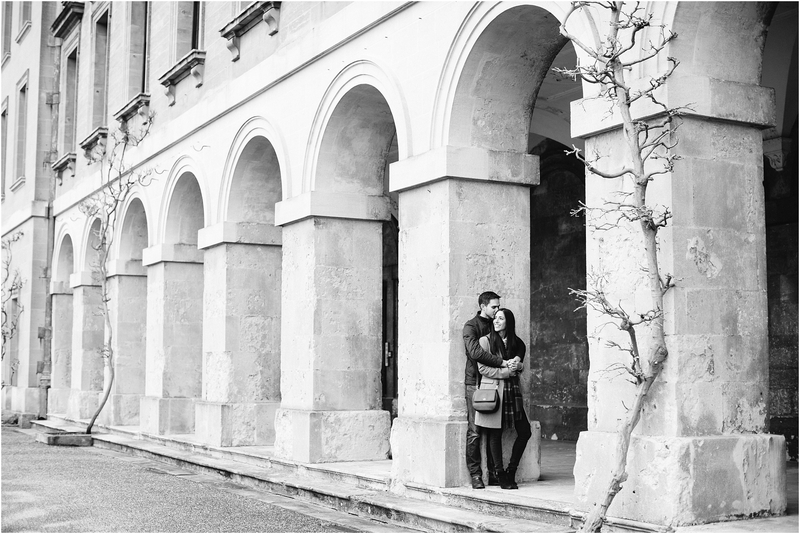 Stylish and timeless just like their wedding venue. 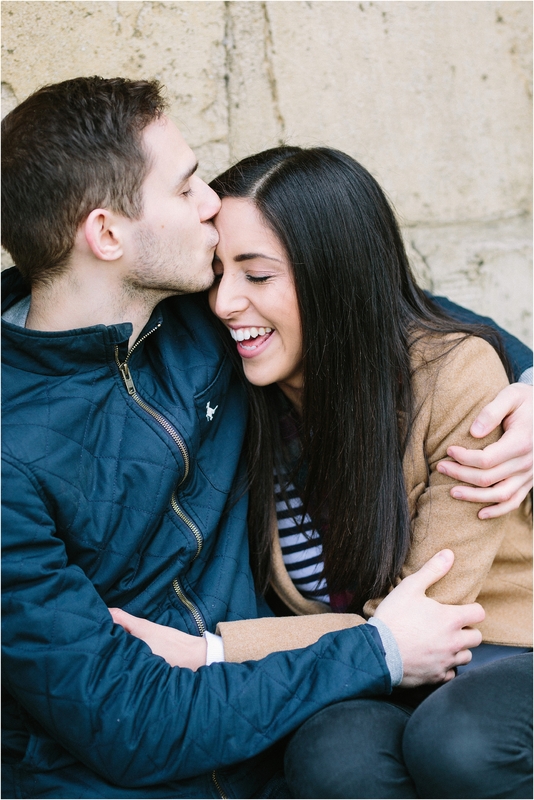 As soon as we started shooting I could tell that these two were head over heels in love, they just radiated happiness. 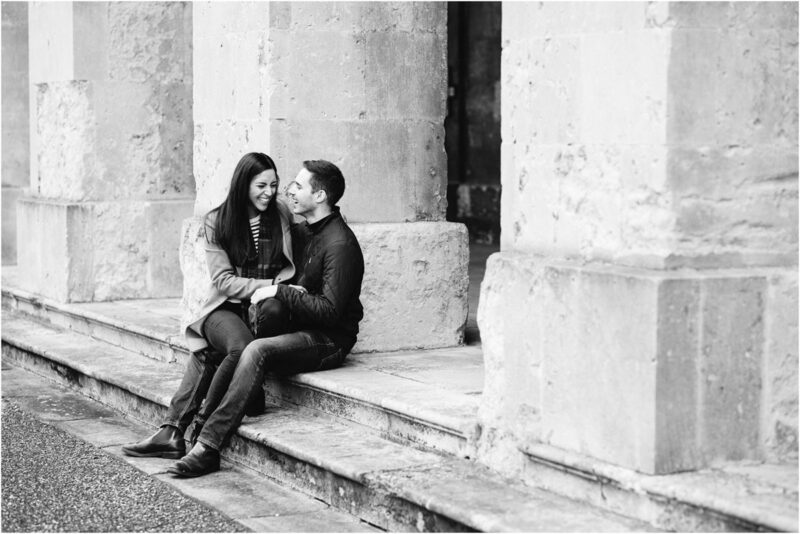 Jen is absolutely gorgeous and Sam is a real gentleman, they are a perfect match and it’s clear that they are so excited to be getting married. 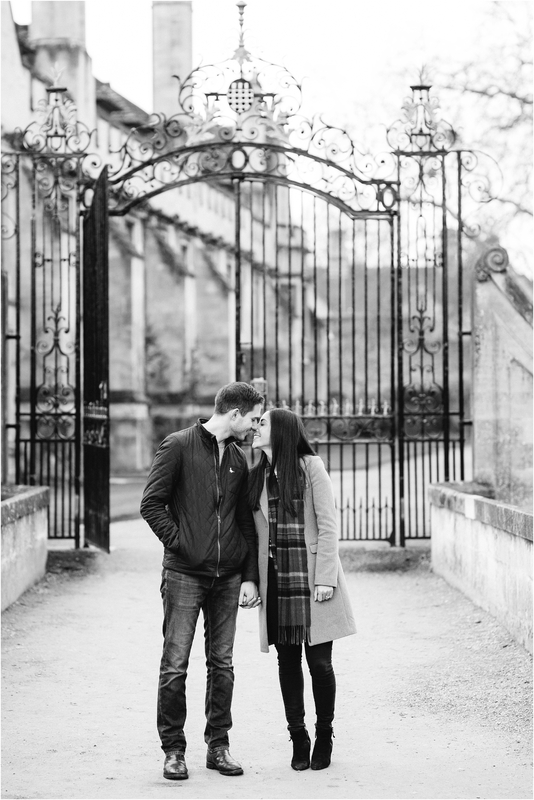 I really enjoyed this Oxford Magdalen College Engagement Shoot and I can’t wait for the wedding, it’s going to be fabulous!